Lamb's ear, known scientifically as Stachys byzantina, is a fuzzy plant with grayish-green leaves. 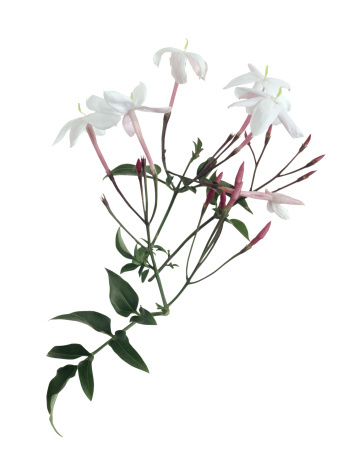 It produces flowers in the spring and summer ranging in color from white to pink. In the early spring and late fall, lamb's ear creates a silvery coating on the ground that some find unappealing. Lamb's ear has a tendency to be invasive and often develops brown leaves near its base. You can remove unwanted or brown growth by pruning your lamb's ear plant in less than 10 minutes. Scissors work well for pruning lamb's ear. Rinse your scissors or garden clippers to remove dirt and debris with warm water. Wipe the blades dry before sanitizing them with rubbing alcohol. Even though lamb's ear is a hardy plant, you should take these precautions to lessen the chance of infection from pruning. Cut dead or browning leaves from the entirety of the lamb's ear plant, allowing only healthy foliage to remain. 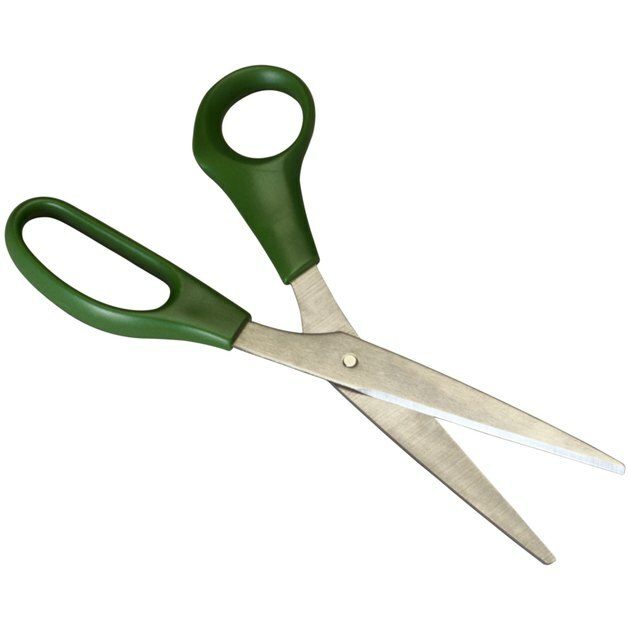 Make the cuts about 1/4 inch away from the body of the plant, ensuring you do not damage any other leaves in the process. The cut should be as small and clean as possible to lessen the time your lamb's ear must devote to healing. Discard the pruned leaves. Remove areas of the lamb's ear you find unappealing or sections of the plant that have spread beyond their boundaries. It will continue to grow back, requiring regular pruning, but this lessens the overwhelming effect lamb's ear can have on your garden. Cut the unwanted growth as close to the ground or main plant as possible for maximum impact.